Generous, making a difference with their community, empowering others — are we describing a Sigma sister you know? Each Convention the Tri Sigma Foundation recognizes two Tri Sigma women that show exceptional generosity within their community. These women, the Philanthropist of the Triennium and the Emerging Philanthropist of the Triennium, will be recognized at the 2019 Convention during the Laurels banquet on June 29. All nominations must be submitted by than March 31, 2019. 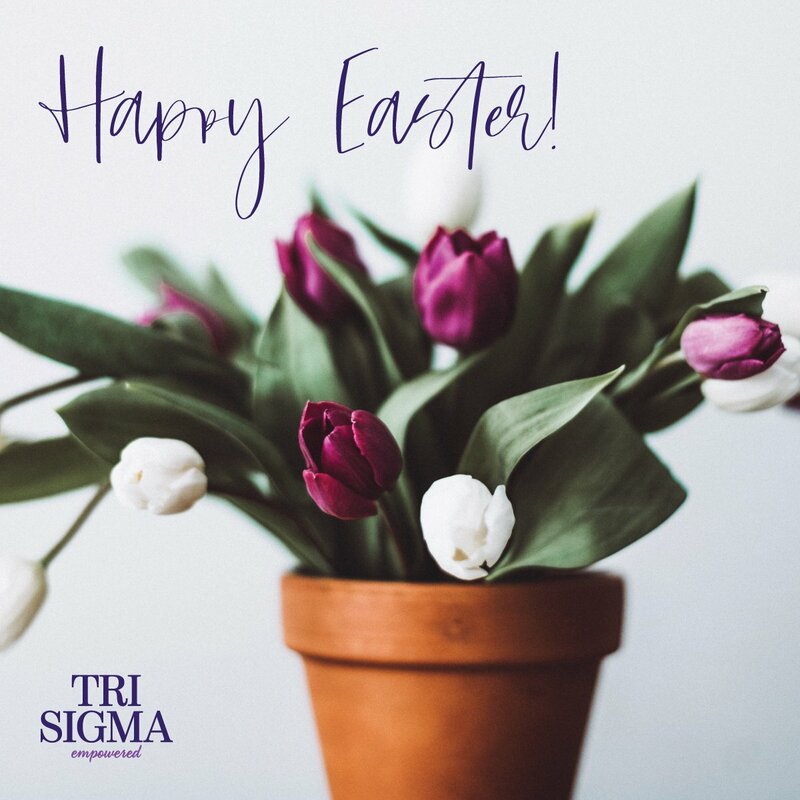 This award honors a Tri Sigma for exceptional generosity and civic responsibility demonstrated by significant financial contributions to charitable organizations within their community, including the Tri Sigma Foundation. 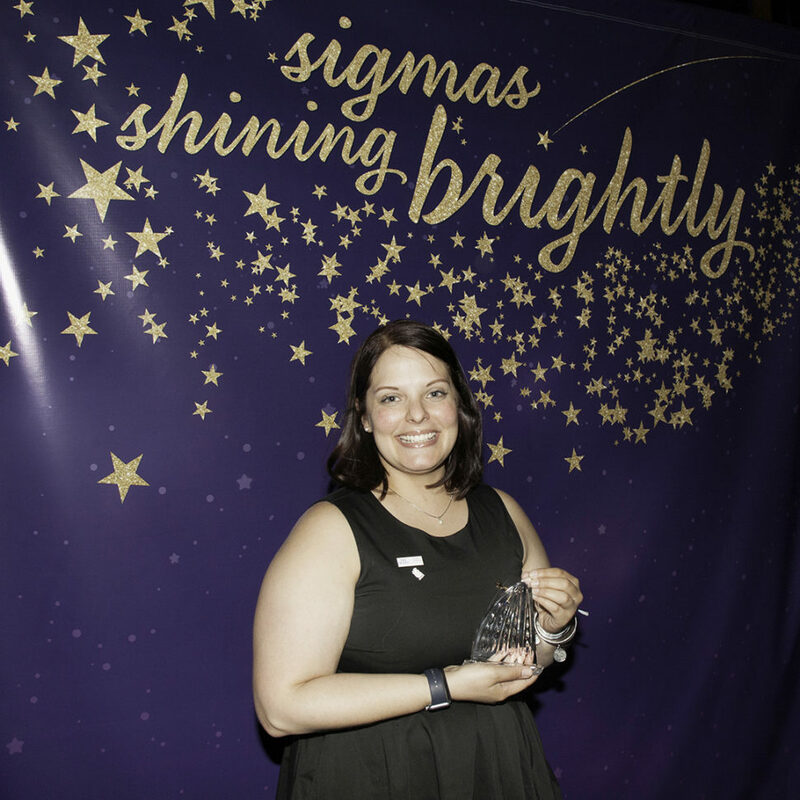 his award recognizes a Tri Sigma who is 40 years of age or younger for exceptional generosity and civic responsibility demonstrated through financial contributions and volunteerism to charitable organizations within their community, including Tri Sigma. 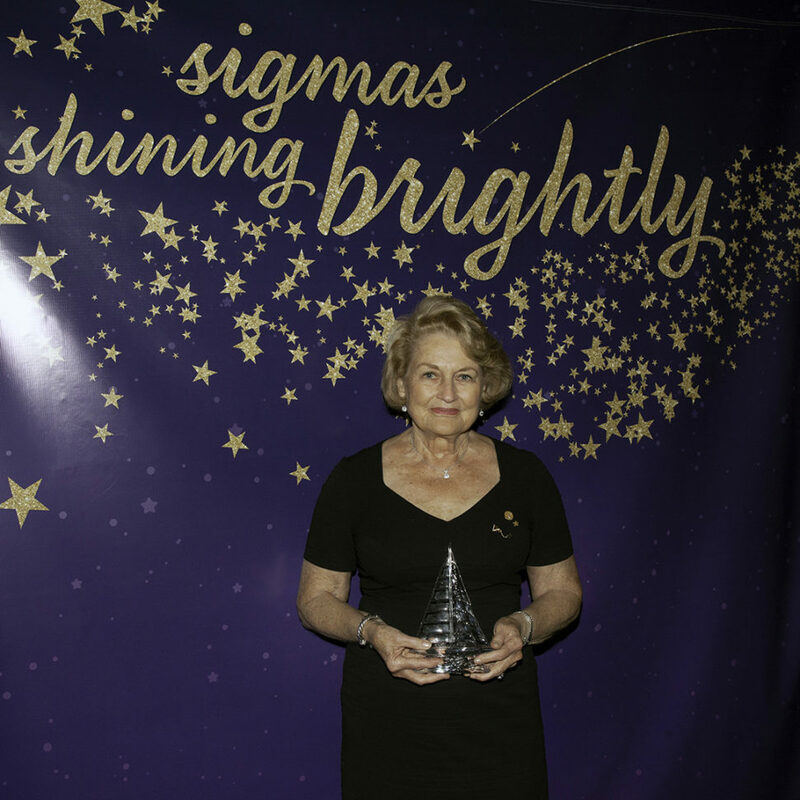 Dixie Shelton, Alpha Alpha and Houston Alumnae Chapter, was awarded for her generosity, dedication to scholarship, and commitment to her community. Her devotion to her community includes the creation of two scholarships at a local university, board service and providing a monthly stipend for a pastors and widows pension, supporting Salvation Army contributions and donations, and Meals for Homeless Mission – just to name a few. In addition to being a member of the Tri Sigma Foundation Pillars of Sigma, Walton Club and Watkins Society, Dixie and her husband endowed a scholarship with the Foundation several years ago. Michelle Tantillo, Epsilon Omicron and Chicago Northwest Suburban Alumnae Chapter, was awarded for her servant leadership and passion for causes greater than herself. 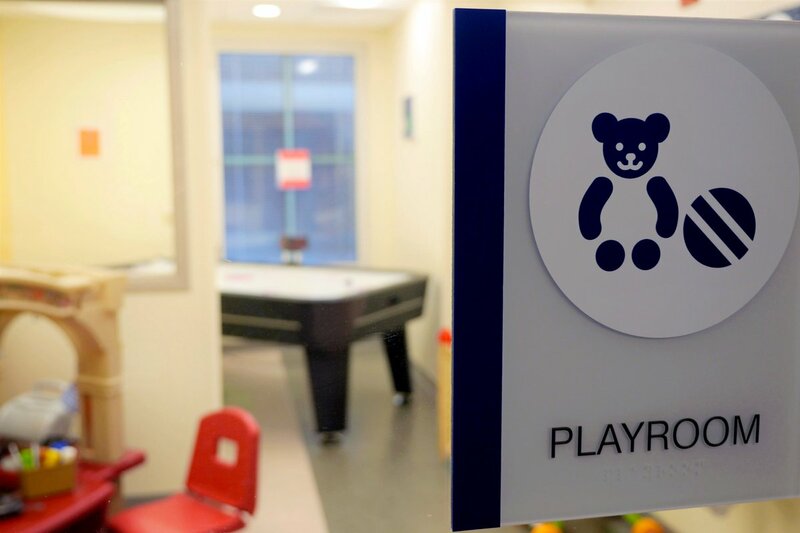 Her generosity includes blood drives, food drives, gift collection at the holidays and fundraisers for multiple foundations. Also, she spends her “free time” in a variety of walks and events where she donates in memory of family members. Since the loss of her dear friend, she has become active in the American Foundation for Suicide Prevention, participating in and fundraising for overnight walks and advocacy in her community. Additionally, as a Batten Society member, she is a generous donor to the Tri Sigma Foundation.